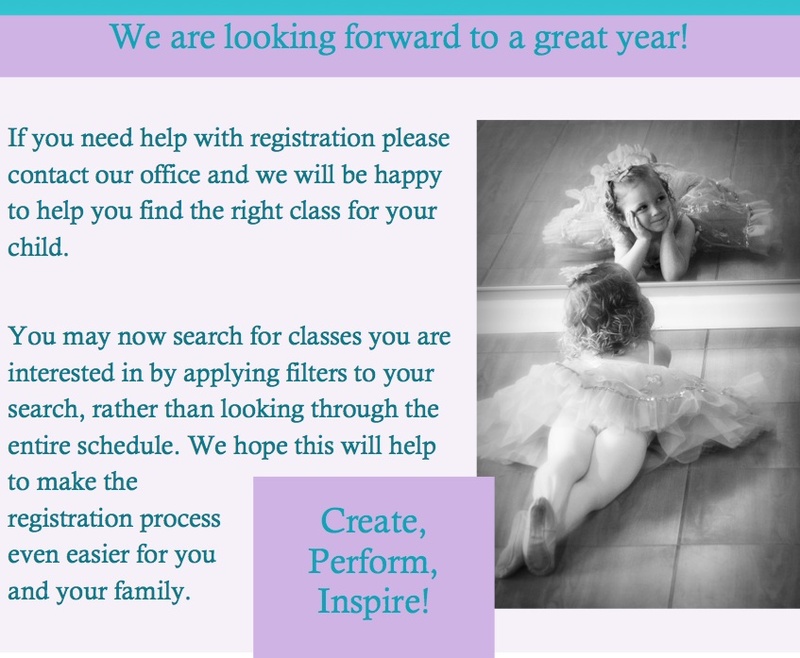 Already Registered with Arts Academy of the Carolinas? New to Arts Academy of the Carolinas? If you have taken classes before with Arts Academy of the Carolinas and you have given us your e-mail address, try the forgot your password link. If not, please contact the office to give us your e-mail address and to set your password.